The Adreno 530 Graphics Processor powers smartphones that run on the Snapdragon 820 and 821 Mobile Platforms. It is currently the 2nd most powerful Mobile GPU by Qualcomm (after Adreno 540 of Snapdragon 835). This GPU is perfect for Gaming and Rendering on Smartphones. 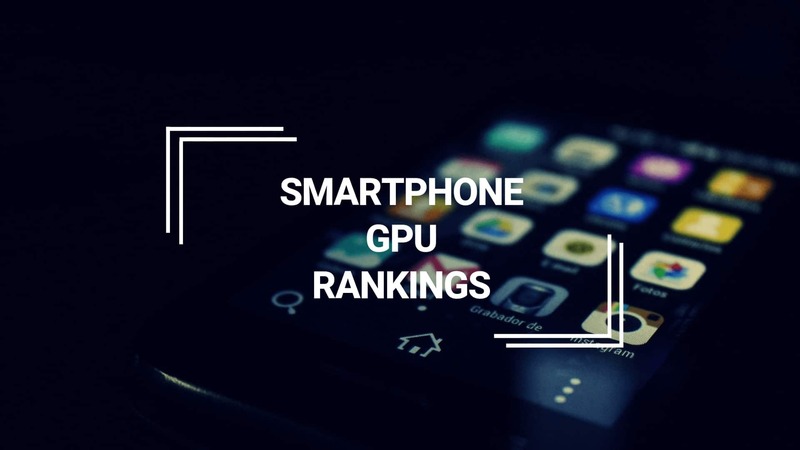 Some of the most popular flagship devices of 2016 like OnePlus 3T, Mi 5, LG G5, Samsung Galaxy S7 Edge, Google Pixel, and HTC U Ultra are using this GPU. First of all, we will have a look at the specification of this GPU, and then we will move onto the Benchmark Scores. Then we will have a look at some of the gameplay videos of then I’ll share my review and opinion of this Graphics Processing Unit. So, let’s head over to the specifications. 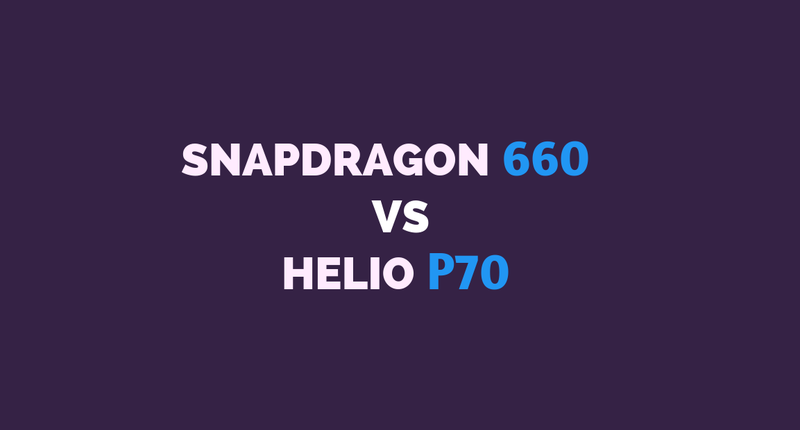 Snapdragon 835 vs Snapdragon 821: Which one is Better? Adreno 530 GPU is an Integrated Graphics Processor of the Qualcomm Snapdragon 820 and Snapdragon 821 System-on-chips (SOCs). 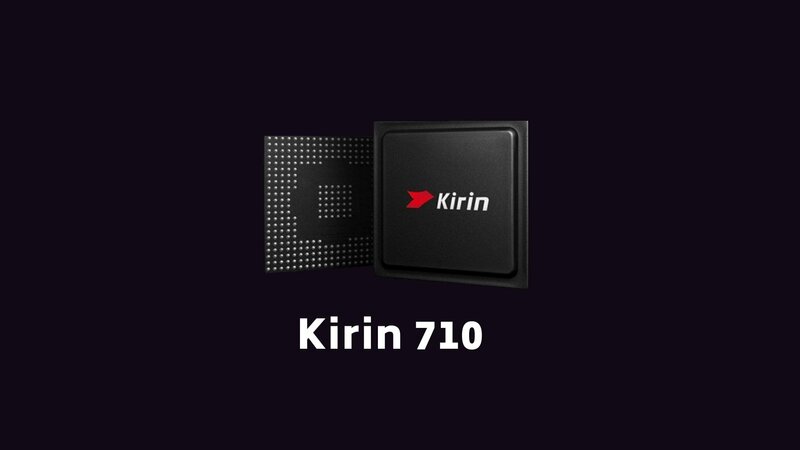 It uses the 14nm FinFET fabrication which makes it more power efficient than its predecessor (Adreno 430). This GPU supports Vulkan Graphics Rendering API which is also implemented in Android Nougat. It supports DirectX Version 11.2 and Direct3D Version 12. The OpenGL version is 3.2. Adreno 530 has multiple variants which differ in the clock speed and GFLOPS. These scores are taken using GFXBench on OnePlus 3T which is powered by the Snapdragon 821 Chipset. There are three separate tests on Manhattan. T-Rex, and Tessellation. 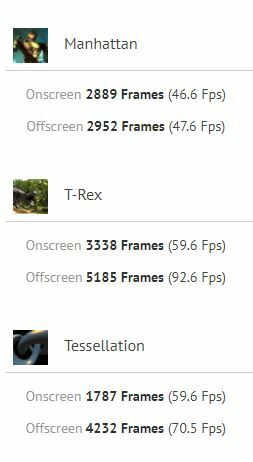 Manhattan manages an average FPS on 47 while in T-Rex it is close to 60. Visit the GFXBench Official Website for more Benchmark Scores. In this test, we have compared Snapdragon 835 devices with 821/820 ones using the PassMark Benchmarking Tool. The PassMark 3D Graphics Mark Test gives a rough idea of the GPU’s performance. OnePlus 5 and Samsung Galaxy S8 are running on Adreno 540 GPU, and their scores are pretty close, i.e. 3,000+. 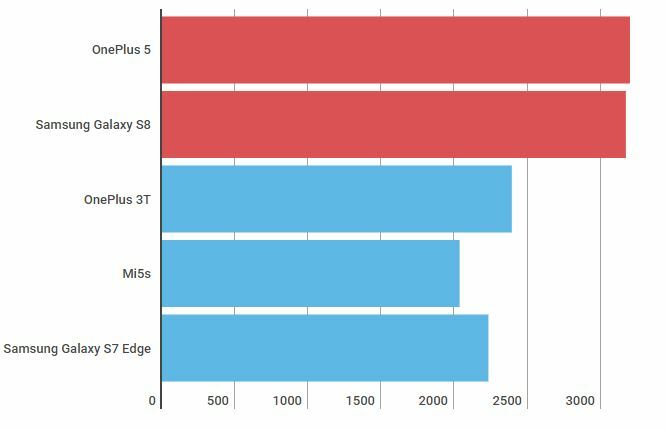 While the Mi 5s, OnePlus 3T and Samsung Galaxy S7 Edge’s scores vary between 2,000 to 2,500. Even though they have the same GPU, there are many other factors in a smartphone that can have an impact on the performance. 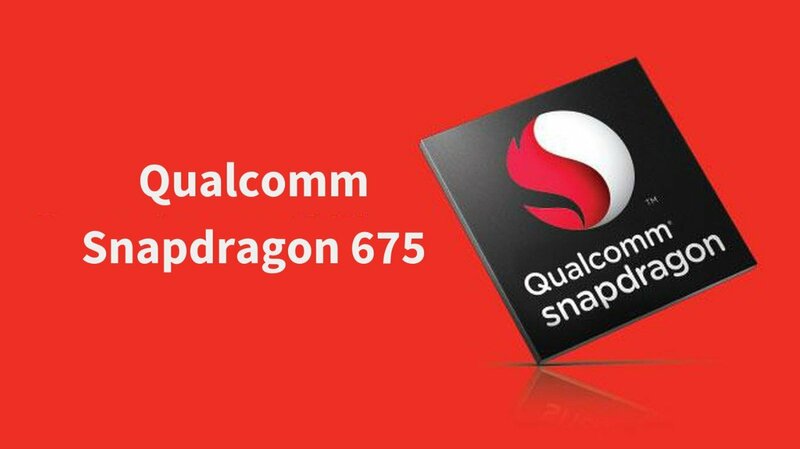 Adreno 540 GPU of Snapdragon 835 is much ahead, and I’ll recommend you to go for the same. The credits for these videos goes to GeekyRanjit for doing the Gaming Review of OnePlus 3T and Mi 5. Make sure to subscribe his YouTube Channel at GeekyRanjit. 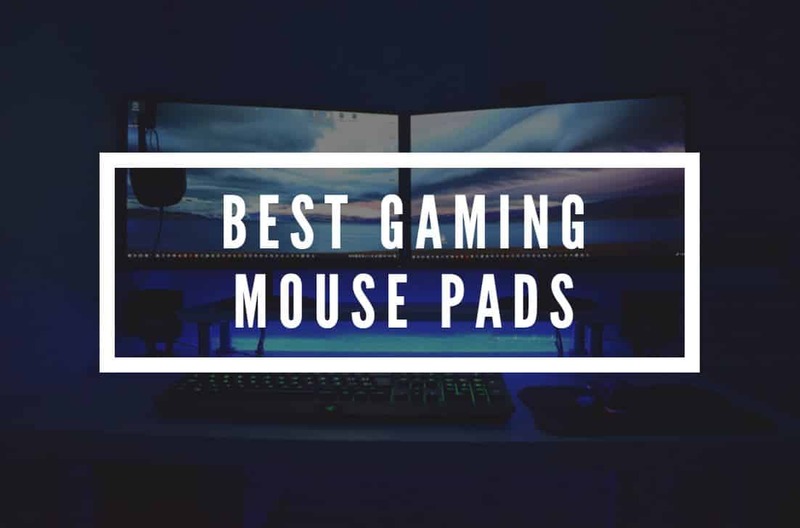 In the above videos, he tried out some of the popular Android Games like Nova 3, Asphalt 8: Airborne, Implosion, Mortal Combat, Dragon Hunter 5, and Driver Speedboat. Most of the Games did great however there were a few issues with Asphalt 8. There were frame drops and heating issues in both OnePlus 3T and Mi 5 while playing Asphalt 8. But I don’t think that it has anything to do with performance; it’s more likely to be an optimisation issue. Asphalt 8 is a 4-year old game, and that could be a reason for poor performance. There were similar Optimisation issues in case of Adreno 510 as well, but Adreno 506 did handle all the games pretty well. Well, honestly speaking, there’s not much to review here. A flagship GPU that can run every single Android Game without any frame drops or throttling issues deserves five stars. While giving a review of a low-budget product, it is necessary to address every single issue and cases where the product won’t perform as per expectation. But when it comes to flagships products, things get easier and straight forward. The only issue I’ve observed so far is with Asphalt 8 which had some frame drops. So, if you’re a big fan of Asphalt 8, then you should better avoid this GPU. Snapdragon 835 (Adreno 540) will still be a better choice than Snapdragon 820/821 (Adreno 530). But I can assure you to that if you plan to use a Snapdragon 820/821 device for next 2-3 years, it won’t disappoint you. 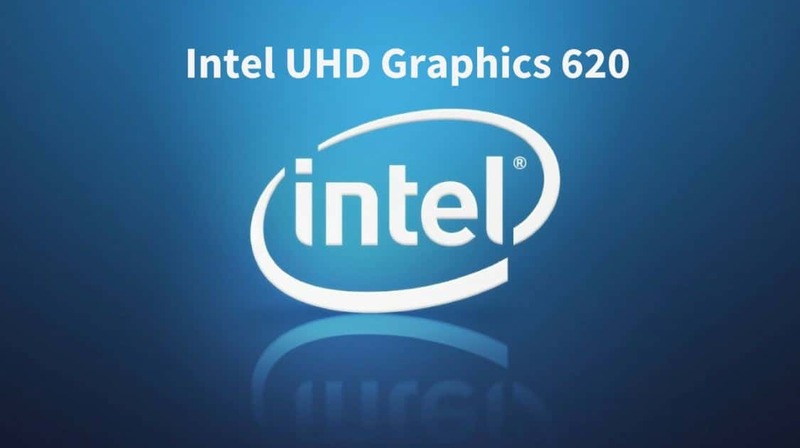 Before purchasing a device, the CPU and GPU performance shouldn’t be your only concern. Look at every specification, research and watch reviews by top Tech YouTubers before making a choice. Some of the Snapdragon 820/821 do a fantastic job while the ones like Lenovo Zuk Z2 has way too many bugs and issues. There are of course better GPUs in the market like Mali-G71 and Adreno 540. 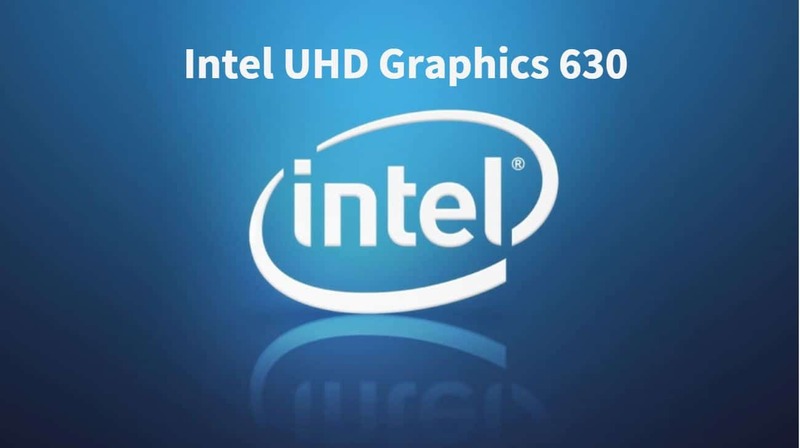 Even mid-ranged Graphics Processors like Adreno 506 are good enough to handle high demanding games. 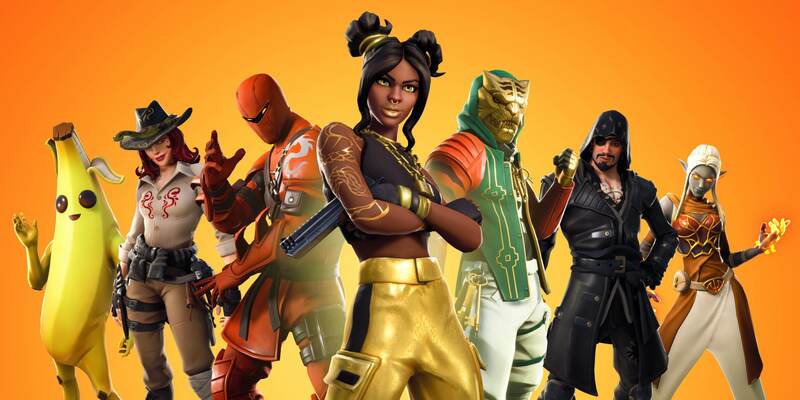 There are still years to come when mid ranged, and low-end Mobile Phones will have difficulties in playing performance hungry games. The problem is that we currently do not have the content that can cause trouble for Smartphone GPUs. This situation is so unlike the PC Games where getting a GTX 1080 Ti is essential to get the best Gaming Experience at 4K Resolution. LG V20 also uses an Adreno 530.